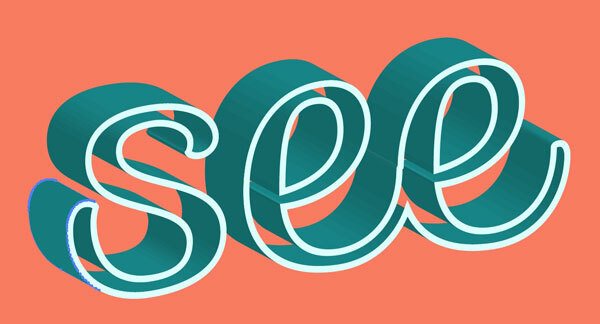 To start this see through text effect tutorial, we’ll open a New Document in Adobe Illustrator. 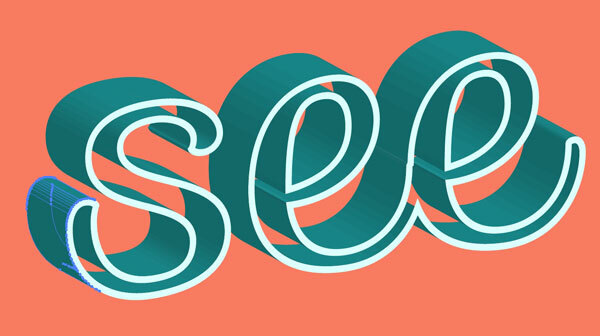 Write out a couple simple words like “see thru” with the Type Tool (T). Change the text to the script font of your choosing. 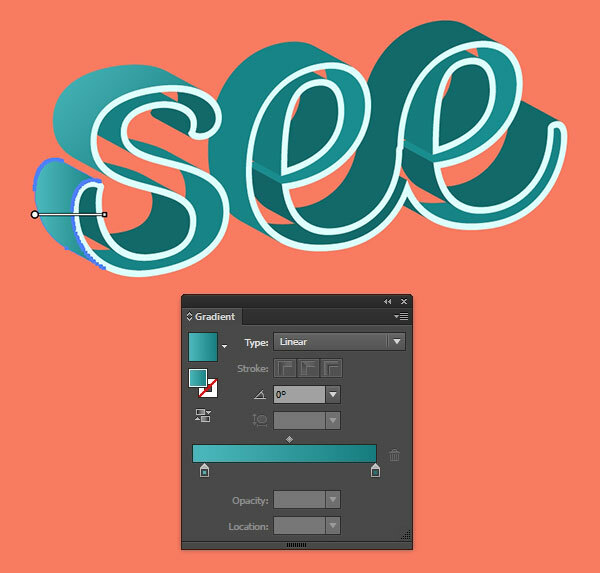 Expand your text and Unite the shapes in the Pathfinder panel. 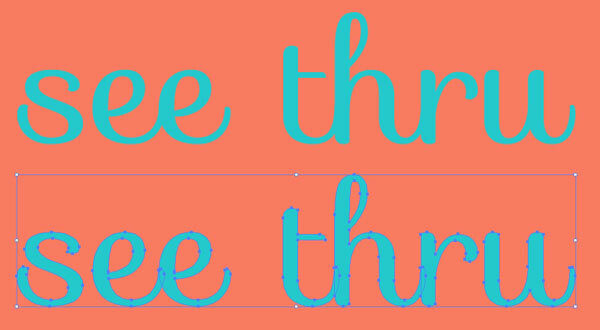 Set the fill color to null and the stroke to 2-3pts in width. Expand your text again. Hit OK and Expand your 3D text object. Ungroup your text object and use the Selection Tool (V) to select each plane in turn andUnite their pieces in the Pathfinder panel. Select the front face of the type object and set it to a light, bright color. 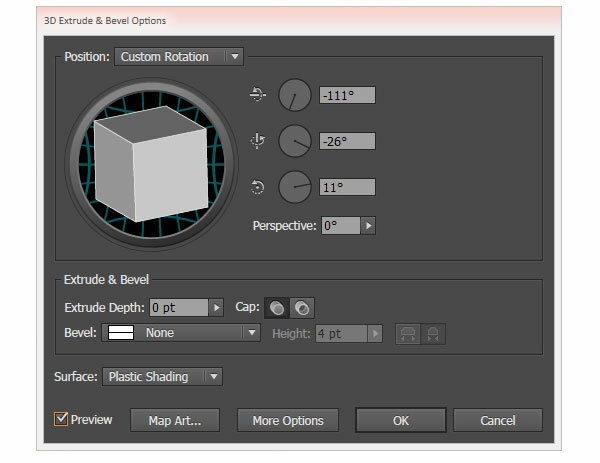 Continue selecting each place of the 3D text and unite them in the Pathfinder panel. for instance, the “s” pictured below has 10 planes total (not including the front face). 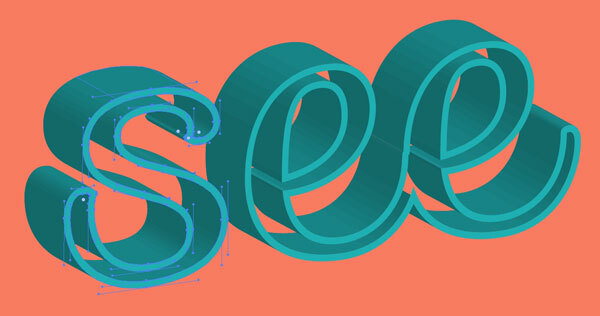 Make sure each side of the letters are their own object and a flat color at this point. 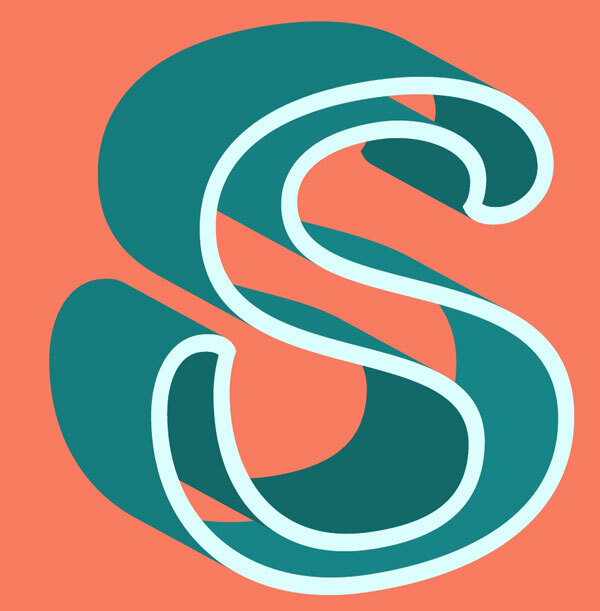 Here’s the beginning of the see through text effect “s” with all of its planes united as separate objects (10 total without including the face). Continue with uniting the planes of your text until you’ve gone through your entire word or phrase. Starting with your first letter again, select one of the planes facing the upper left of the picture plane and apply a linear gradient going from a light hue to a dark hue. I’ve chosen light teal to medium teal. 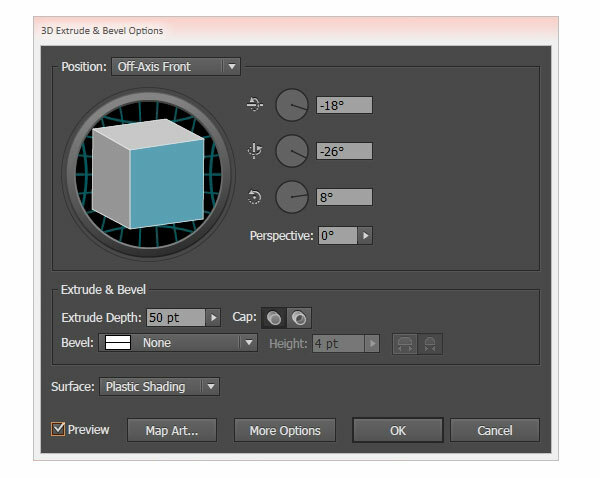 Use the Gradient Tool (G) to adjust the gradient’s angle. For the inner planes, I’ve chosen a bright color going to a darker teal for the gradient. 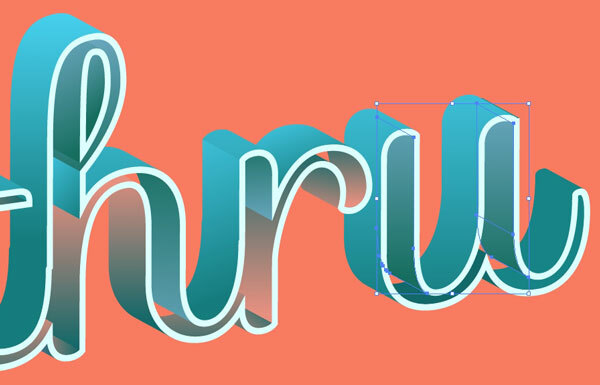 Continue adding gradients to each of the planes of the see through text effect letters. Any plane inside will either be coral to teal or blue to teal while outer, upper planes will be light teal to medium teal. Continue working through the entirety of your text. Once completed, Group (Control-G) your see through text effect word or phrase together. This will form the text’s shadow. 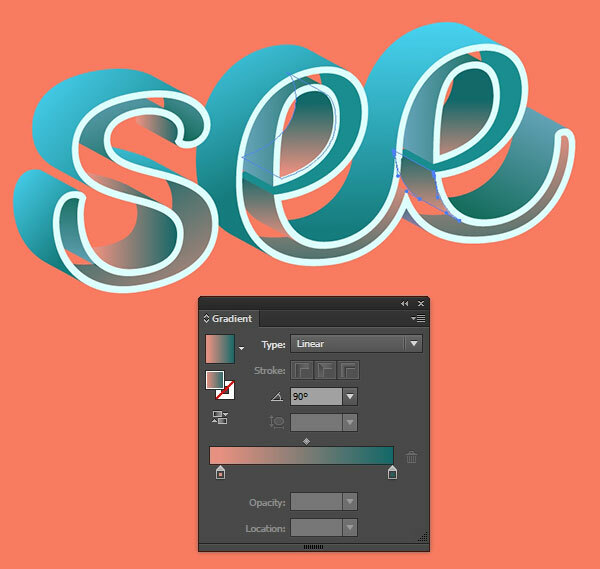 Expand the text and 3D effect under Object. Adjust the scale, rotation, and placement of your text shadow and add a Gaussian Blur effect with a radius of 6.1 pixels. Set the fill color of the shadow shape to a hue a bit darker than the background and place it beneath the main text group in the Layers panel. Give your background a gradient, gradient shape, or pattern to complete your design. Share your results with us in the comment section below!